A COAST golf club will build homes on a part of its course to shore up its future. 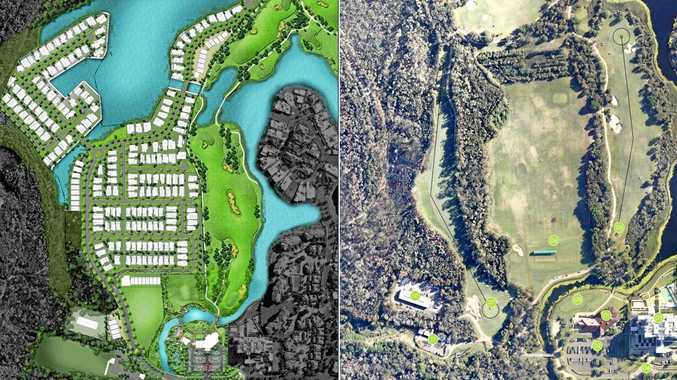 Pelican Waters Golf Club has been given Sunshine Coast Council approval to rearrange its 18-hole course to fit in 270 new homes. They will be a mix of about 200 detached homes on block sizes ranging from 450sq m to 700sq m as well about 70 units and townhouses. It is a plan the club first developed in about 2012. A development report submitted on its behalf in April last year said the club had not traded profitably since it opened in 2000. It said the club did not expect to break even for at least another two to four years and might not get the required amount of members to do so for up to eight years. "Independent forecasts conclude that Pelican Waters Golf Club will not generate an acceptable level of commercial return for at least seven to 10 years," the application read. It suggested residential development as a solution. "Such development would generate sufficient funds to enable continued operation of the club until such time as new members and other revenue streams, sufficient to sustain the club in the long term, are derived from new residents and the existing community. "In the absence of this source of funding, the viability of Pelican Waters Golf Club is precarious." Pelican Waters Golf Club project manager Steve Knudsen said the club was heading in the right direction. "In the past five years we have seen a significant improvement in the trading," Mr Knudsen said. 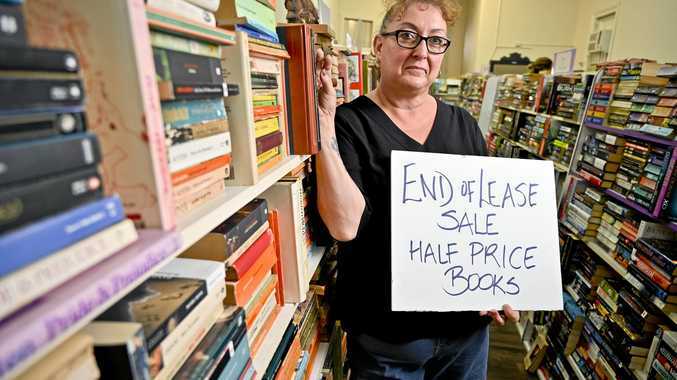 "Slow, gradual improvement was probably not going to be the solution for financial viability going forward." The application process involved a trade-off between the council and the club over environmentally significant wetlands on its western edge. They are home to vulnerable species the wallum froglet and swamp crayfish. Mr Knudsen said the club had agreed to rehabilitate about 33 hectares of its site that had frontage to Bells Creek. He said earthworks conducted nearly 20 years ago when the club's plan was to have an extra nine holes would be reverted by removing fill and revegetation. That land will then be given to the council. In return, some of the wetlands closer to the course will be cleared for housing. "We are trying to achieve a balance across the site." Mr Knudsen said the club had garnered Commonwealth, state and local government environmental approvals. He said Greg Norman's golf course design team, who designed the original layout, would be engaged to design the new layout. Players will go around in an anti-clockwise direction rather than the current clockwise layout. Mr Knudsen said he expected the club's membership would grow from its current 500 with the addition of the homes. A new driving range, mini golf course, pro-shop, splash-type children's wet play area and clubhouse redevelopment are also expected to add to its appeal. "We are very keen to attract families to the club and make it available to the whole community." He said the club needed to finalise its plans for expanding a lake on its course before it could have a set time for when redevelopment works would start. Material dug from the lake will be used to boost new housing blocks above flood levels. He said works would begin in the second half of next year at the earliest.